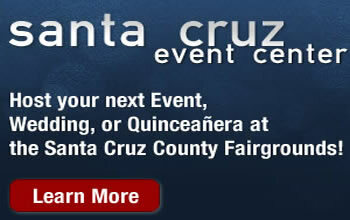 Watsonville, CA – The 2012 Santa Cruz County Fair will be honored by the Western Fairs Association (WFA) for marketing excellence. WFA membership is made up of more than 800 fairs, festivals and related businesses located in the Western United States and Canada. The awards will be presented during the annual WFA Convention scheduled for the third week of January, 2013 in Reno, Nevada.